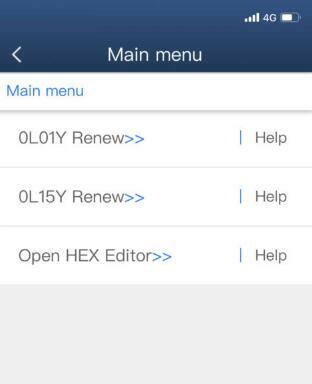 Free update! 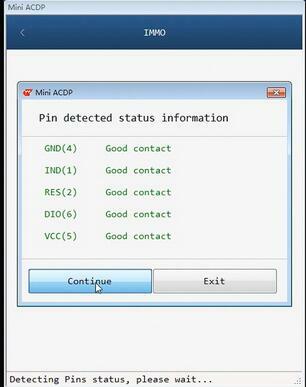 Yanhua Mini ACDP can renew the eeprom data of CAS1 – CAS4, this post is on how to operate it. 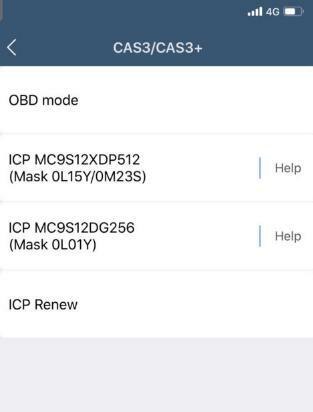 CAS4 (1L15Y / 5M48H /1N35H) refresh & coding by ICP. 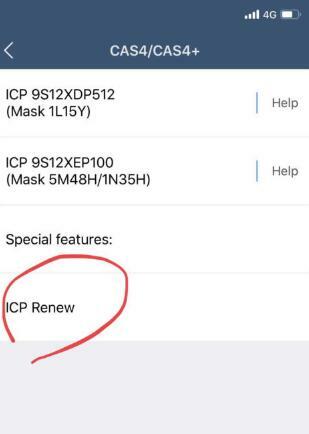 4.CAS4 (1L15Y / 5M48H /1N35H) ICP renew. 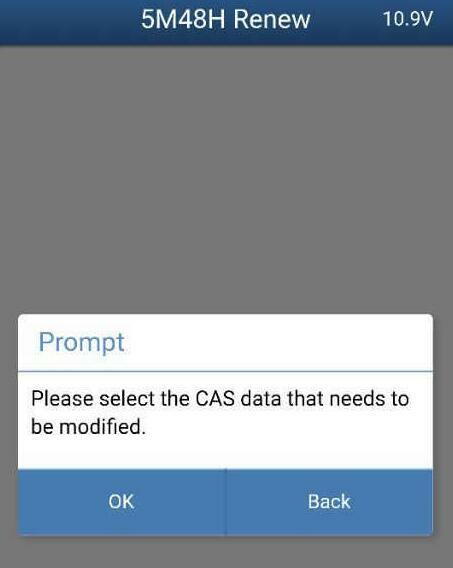 Renew the EEPROM data of CAS1-CAS4. 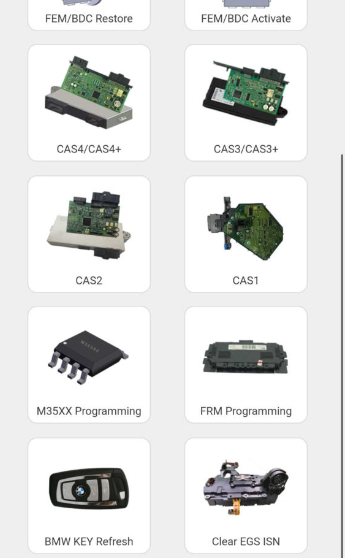 New EEPROM data can be generated by loading EEPROM data of other cars, modifying vehicle frequency, VIN, ISN code and other info, to solve the problem of replacement a CAS module because of missing EEPROM data of CAS module or failed reading EEPROM data of CAS module. 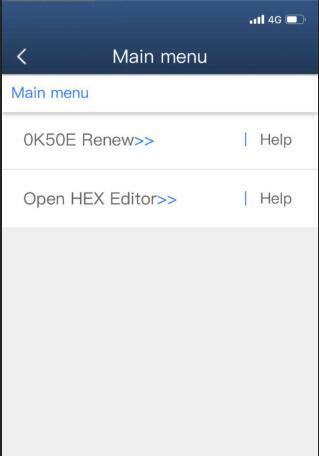 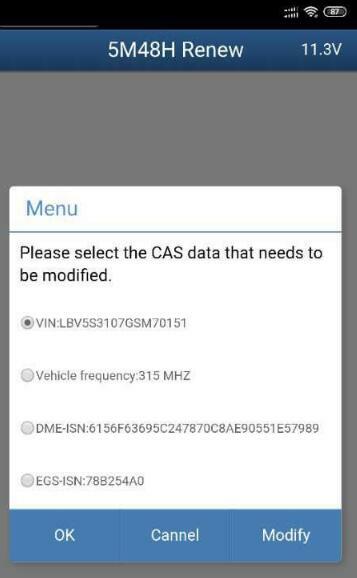 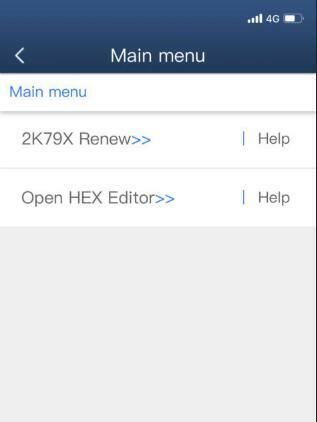 Prepare the EEPRON data for the corresponding chip model and copy the data to the APP path: “:/ Atmatch/bmw/CAS4/CAS_Renew’, then select the corresponding EEPROM file for parameter calculation. 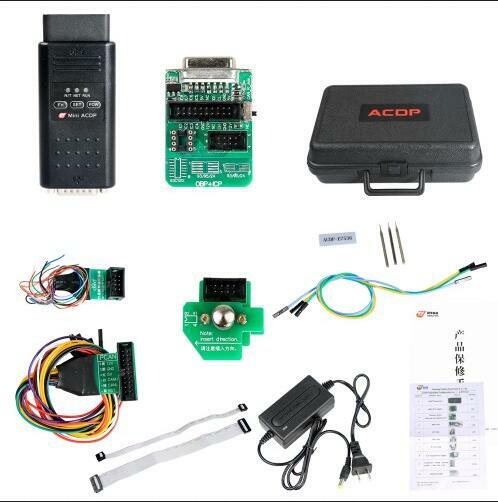 Enter the VIN number, vehicle frequency, ISN code, etc that need to be modified, modify the loaded data and save it, the Key Programmer Mini ACDP will automatically clear the CAS mileage. 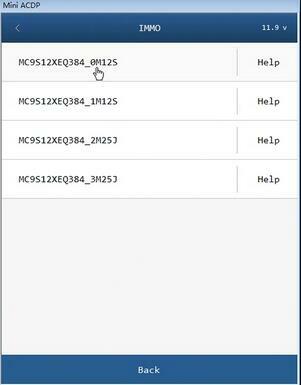 After the module is loaded, if the vehicle cannot be started, or the “Direction lock” is displayed on the meter, please synchronize the ELV or DME according to the situation. 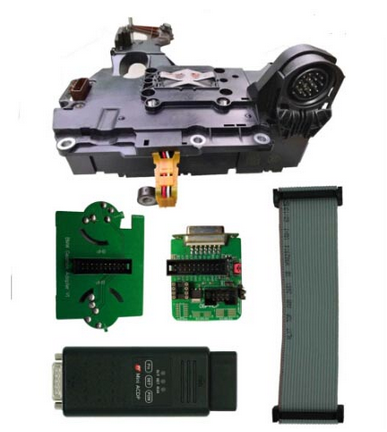 Use professional equipment to clear the trouble codes of the vehicle. 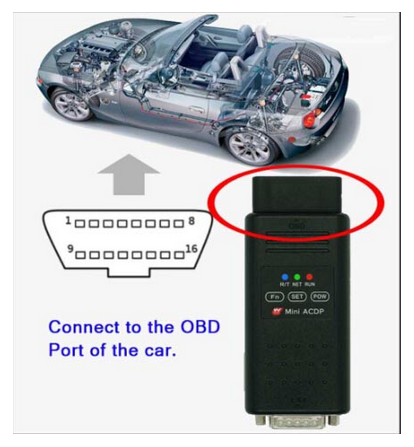 The original car key is invalid and you need to relearn the new key to start the car. 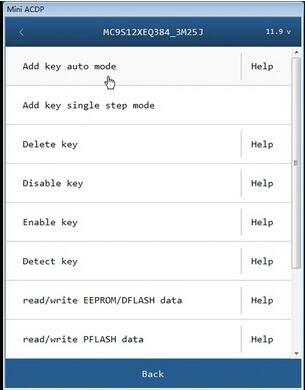 Yanhua Mini ACDP authorize new function on BMW EGS ISN clearing.So here UOBDII want to share this step-by-step guide for you. 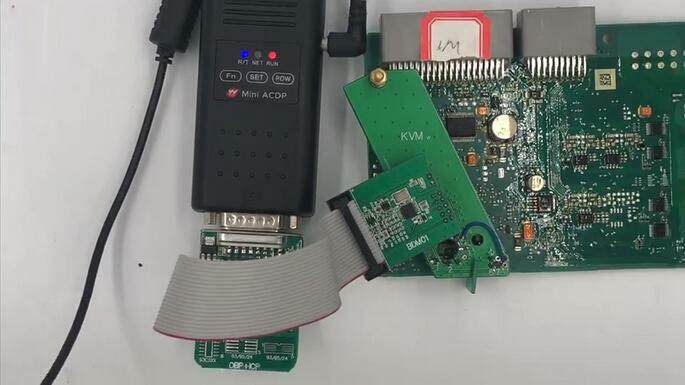 Step 1:Build Connection between BMW EGS and Yanhua Mini ACDP Programmer. 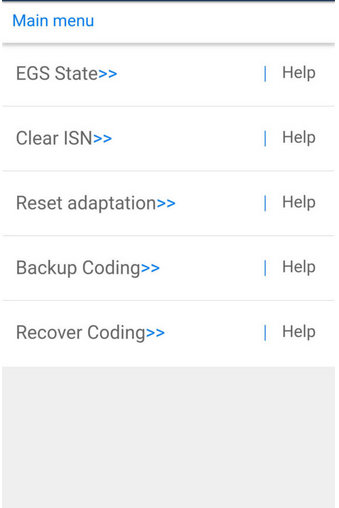 Note:There are 3 methods,please choose according to your situation. 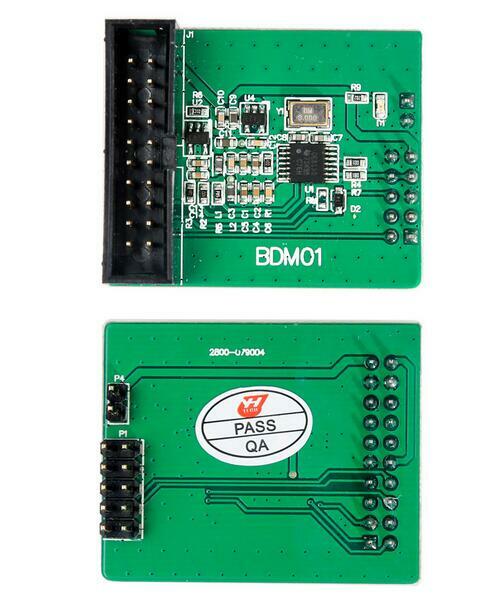 Note:Aim the label point of the 8HP end of the interface board with the label point of the EGS interface during installation. 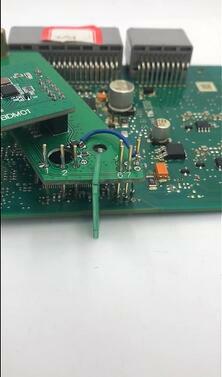 Note:Short the jumper cap to the “CAN-R-Join” end according to the marked position. 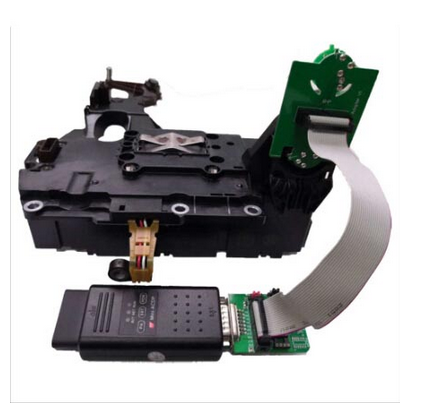 Land Rover KVM (MC9S12XEQ384 112Pin) IMMO has solution now ,it is Yanhua Mini ACDP plus one mobile phone or a PC. 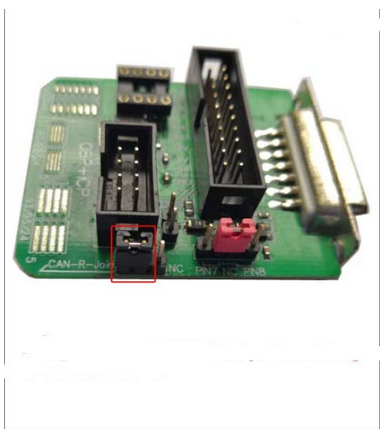 1.Yanhua Mini ACDP with OBP+ ICP adapter. 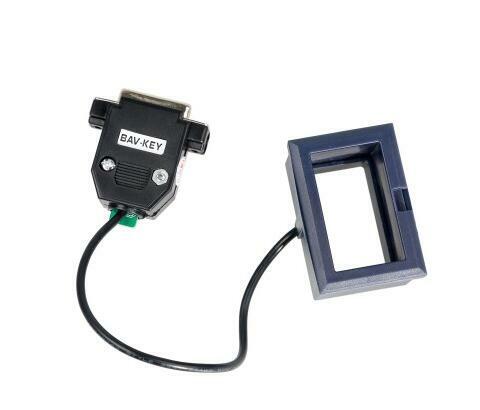 How to use Yanhua ACDP add new key for Land Rover KVM MC9S12XEQ384_3M25J? 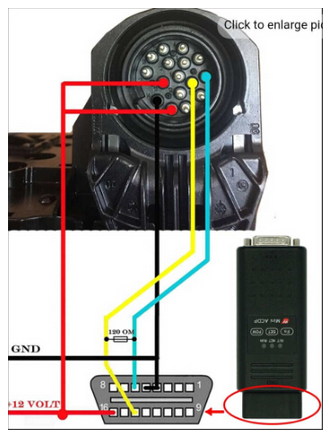 Follow the guide to connect Yanhua ACDP basic module and Land Rover KVM module. 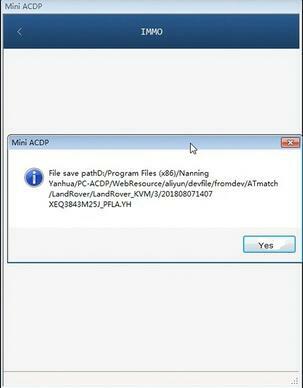 Connect Yanhua ACDP to OBP+ ICP adapter, then to BDM adapter, then to KVM adapter. 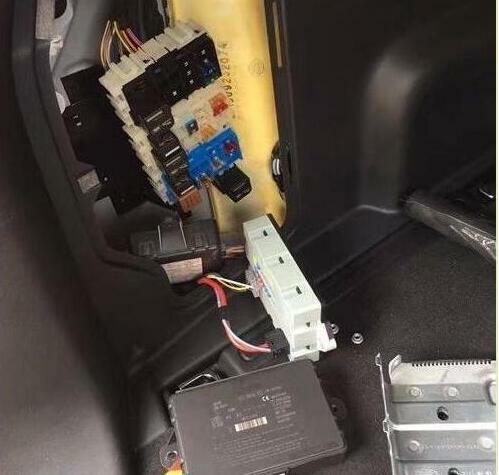 Wait the indicator turn red then green. 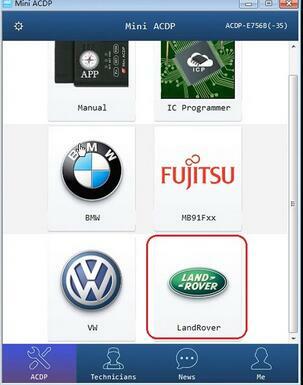 Click on “Land Rover” option. 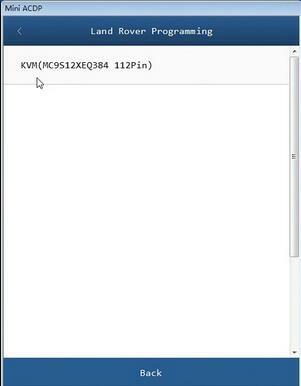 Click on ” KVM (MC9S12XEQ384 112Pin)”. 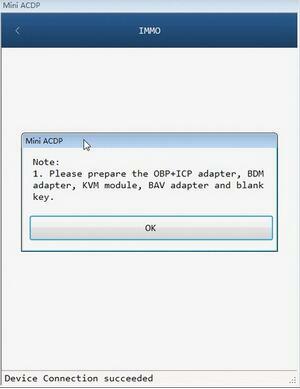 Note: Please prepare the OBP+ICP adapter, BDM adapter, KVM module, BAV adapter and Blank key. 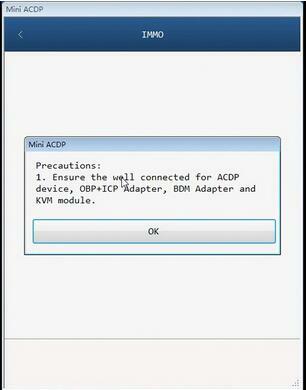 Follow the tip to ensure the well connected for ACDP device, OBP +ICP adapter, BDM adapter and KVM module. Detecting pins status, please wait.. 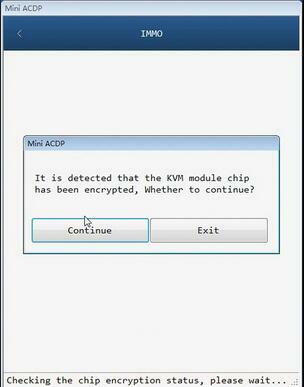 It is detected the KVM module chip has been encrypted, whether to continue? 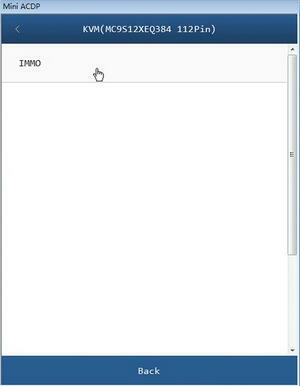 click on “Continue”. 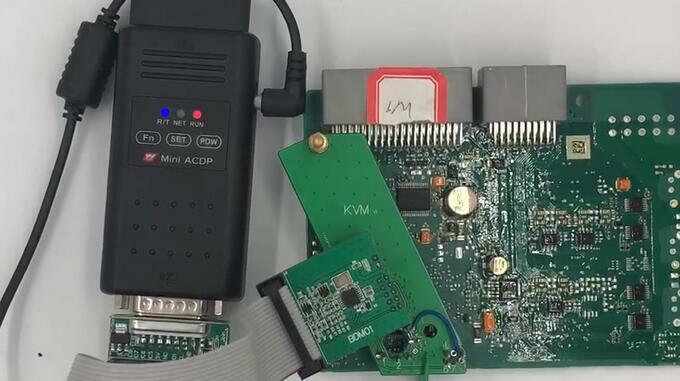 Decrypting the chip, please wait… It will take several minutes. Please save the original PFLASH data of the KVM module. 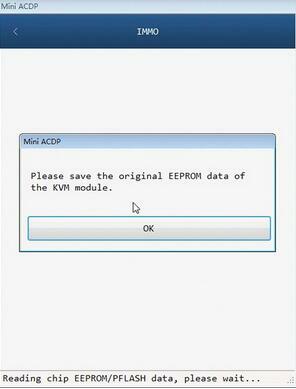 Please save the original EEPROM data of the Key Programmer module. 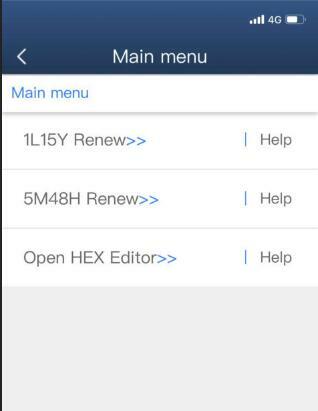 Just click “Yes” until you see the immo info shown as below. 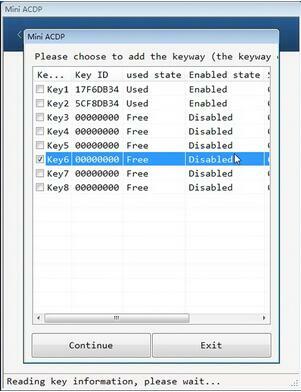 Please choose to add the keyway. 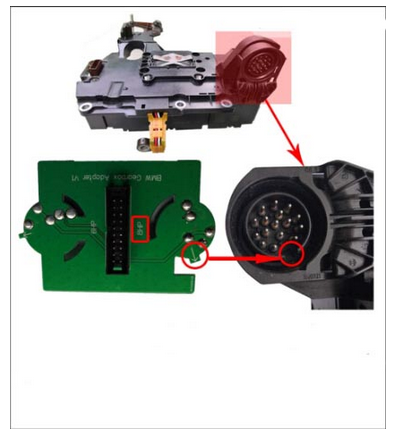 Just follow the on-screen instruction to operate. 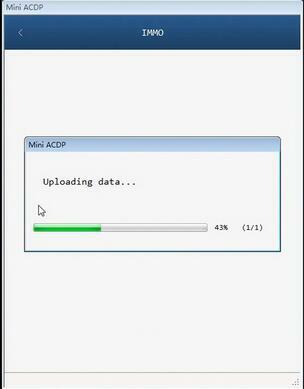 One more time, it will show “Decrypting the chip, please wait… ” and it will take several minutes again. 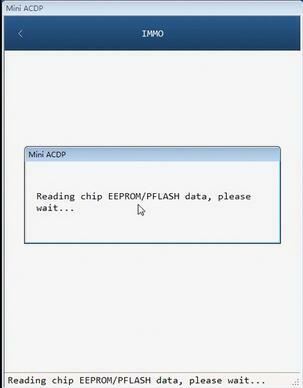 Checking chip data, please wait. 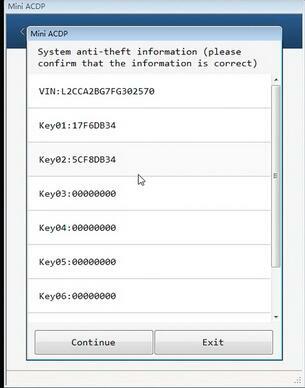 Adding the key complete. Please install the KVM module to the car and confirm that the new key can be used normally.